Out of all the rooms in your home, the kitchen is the heart. The family meeting place. 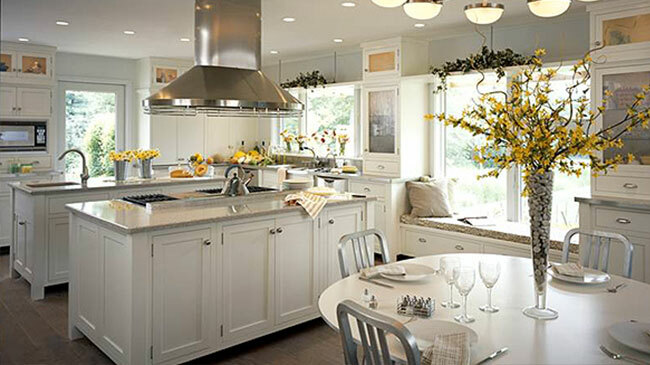 There are many kitchen styles, material and trends to think about. 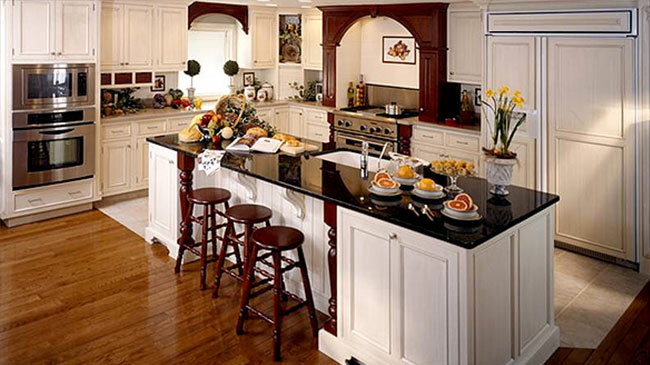 Your life centers around your kitchen, so shouldn’t your kitchen center around you? 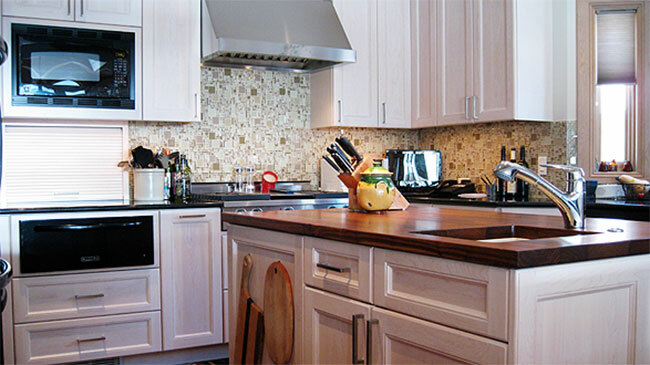 We picked MKC to do our Kitchen Remodel because they provide the design skills and material quality. Our budget was managed and the house looks fantastic. It's always a pleasure to deal with a true professional. 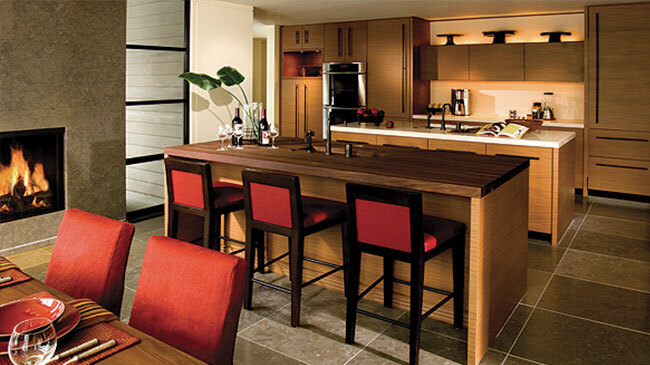 Our product lines include Cabinetry and Appliances from the industry’s top manufacturers. At Modern Kitchen Center our mission is to provide our clients with a wonderful design and installation experience – from initial consultation through finished project, the staff at Modern Kitchen Center works hard to make sure your project receives the attention it deserves. Come experience incredible design and extraordinary service at its best. 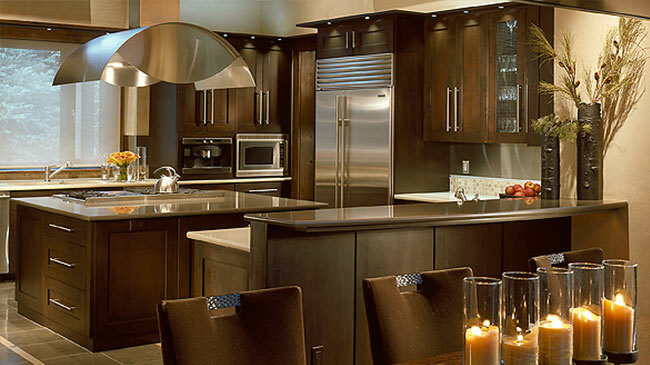 Modern Kitchen Center’s renowned designers and installers will handle your project with the care and precision craftsmanship that has made us recognized locally and nationally with our award winning designs. Our Services includes Design Assistance, Cabinetry Layout and the selection of style, material type and finish for all areas of the home. 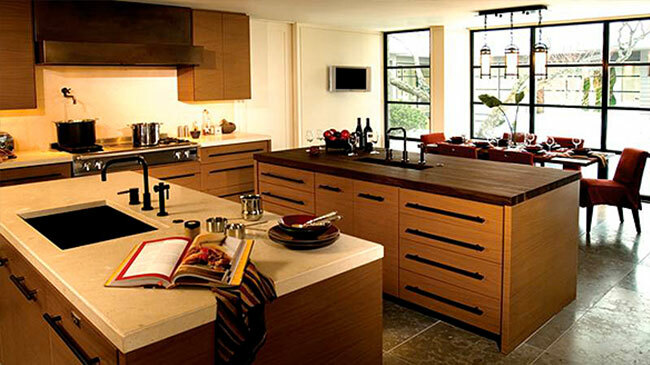 Modern Kitchen Center’s showroom is conveniently located at 5050 County Road 154, Glenwood Springs, Colorado.